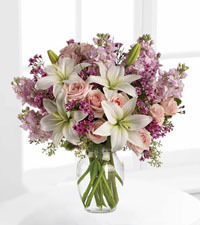 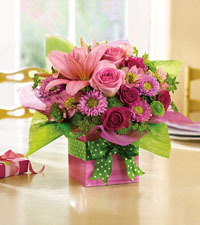 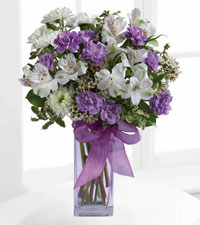 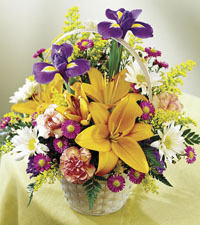 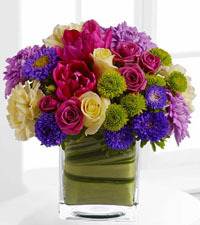 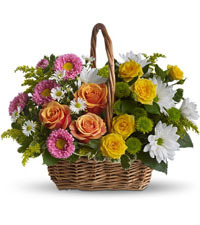 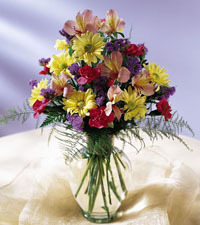 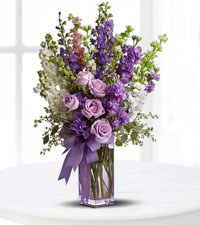 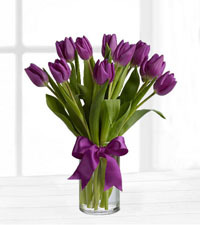 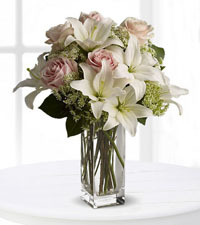 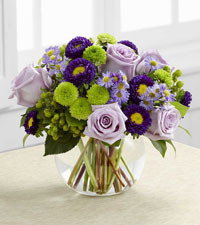 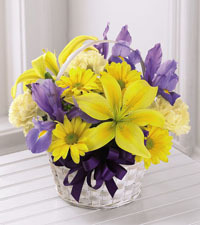 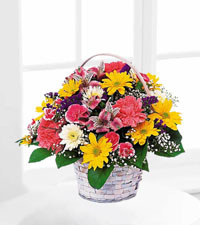 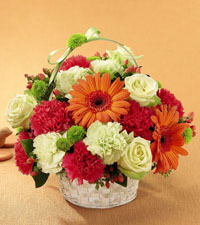 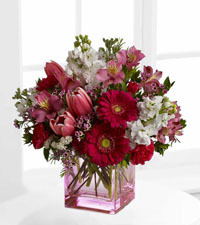 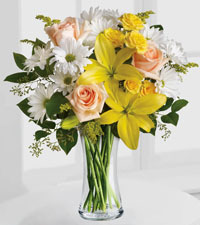 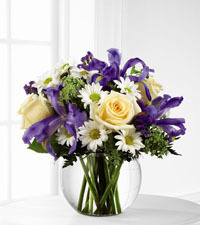 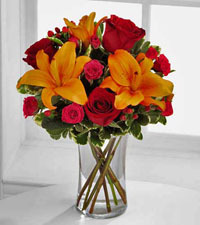 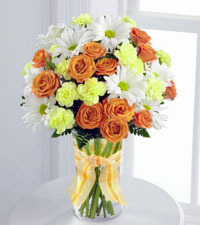 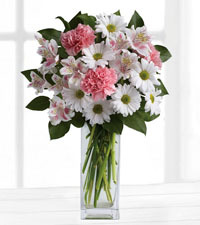 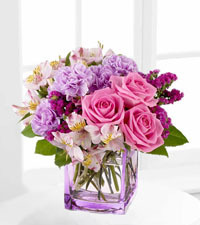 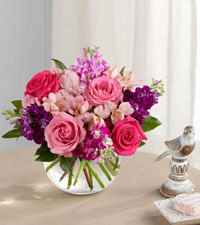 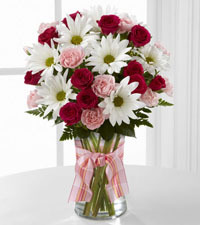 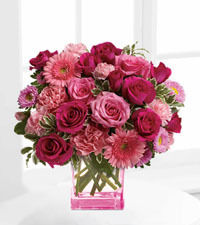 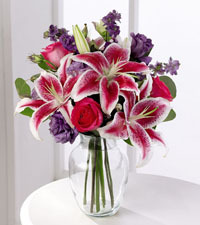 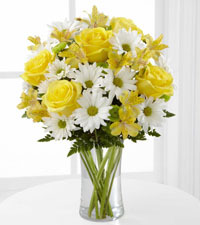 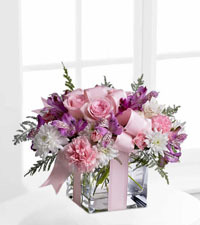 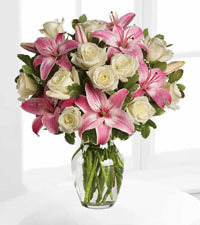 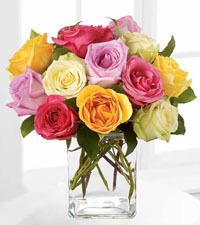 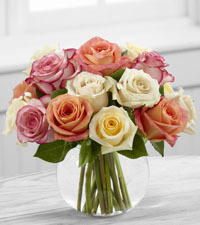 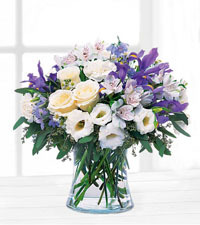 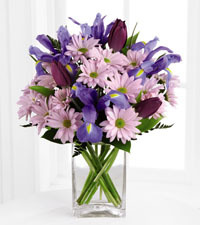 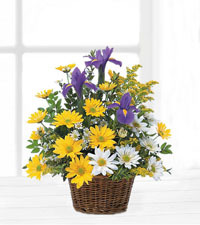 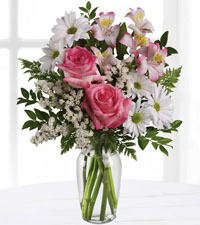 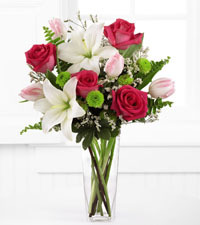 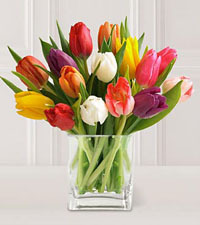 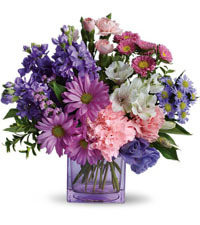 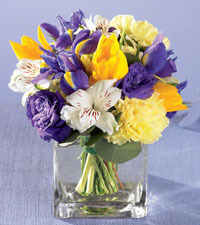 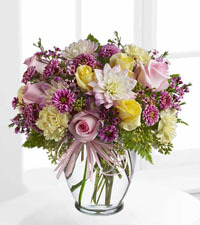 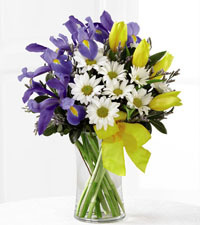 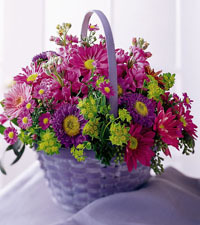 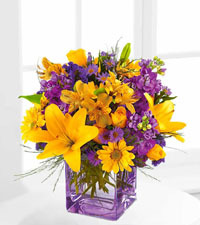 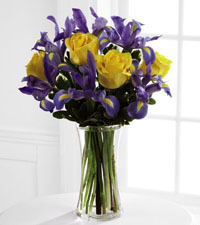 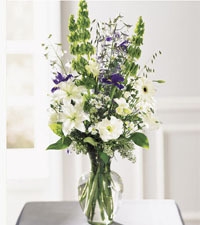 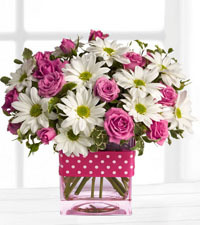 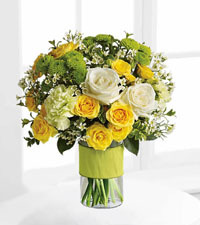 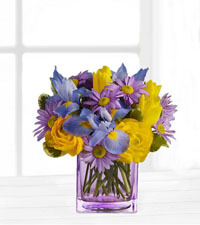 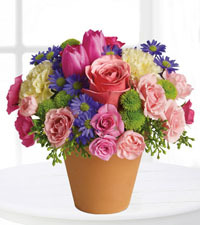 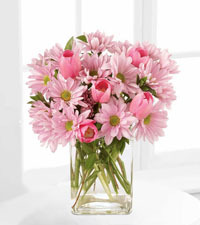 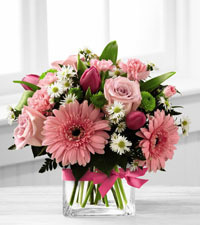 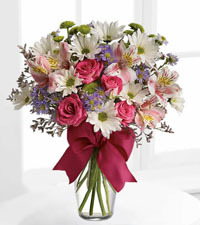 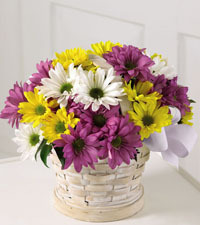 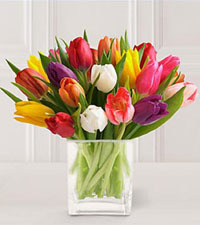 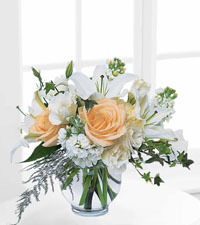 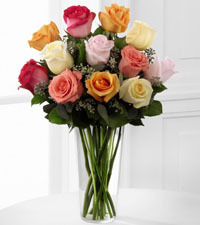 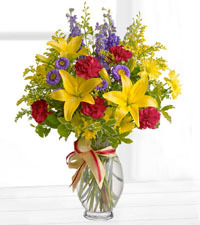 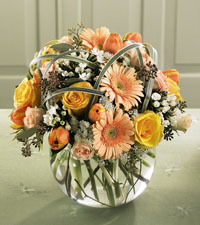 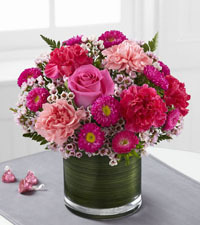 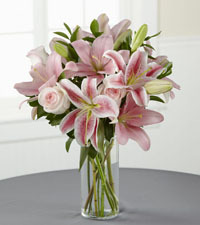 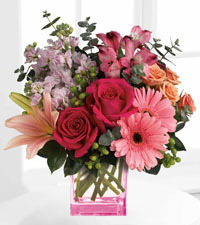 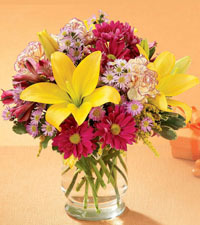 Easter is a special celebration, and what a perfect time to send Easter flowers to a loved one in Canada. 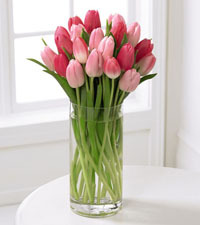 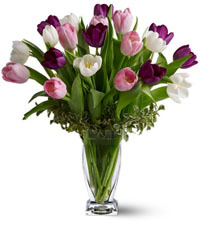 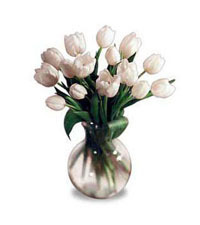 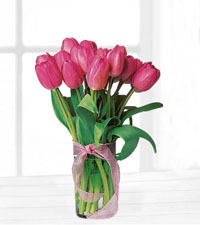 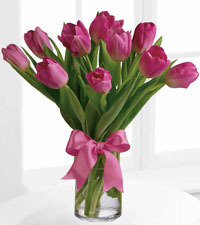 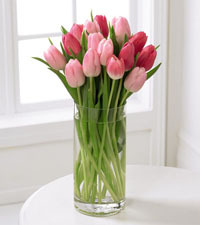 Some of our beautiful pastel arrangements are fabulous Spring choices and often include the ever popular tulip. 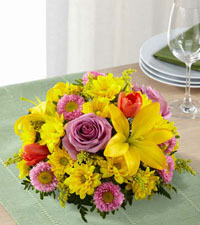 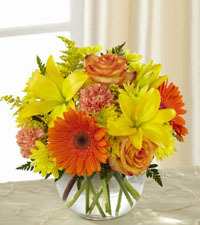 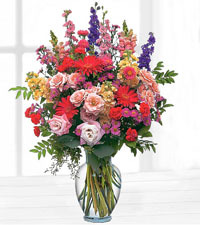 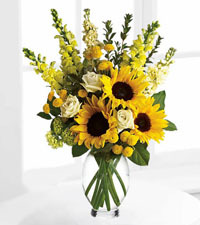 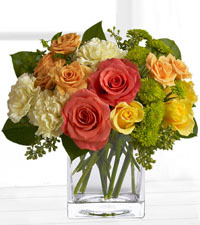 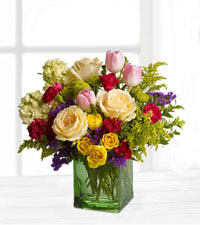 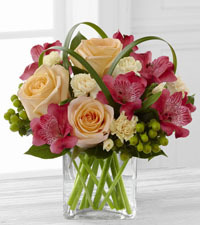 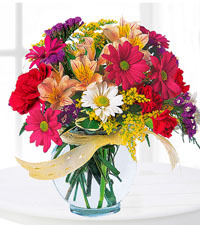 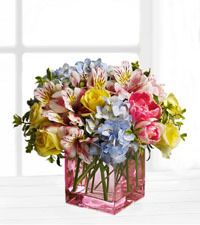 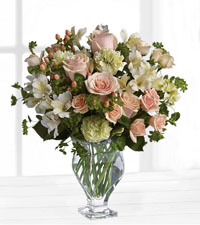 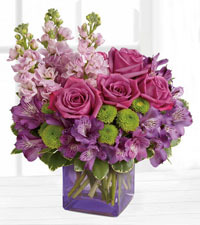 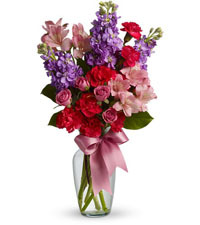 These beautiful bouquets are a fabulous way to celebrate the coming of spring. 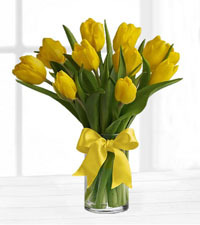 Easter is a great time of year. 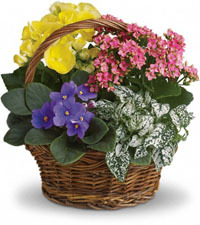 It falls within that time where spring flowers are really starting to appear, and the leaves are sprouting and everything is gaining colour. 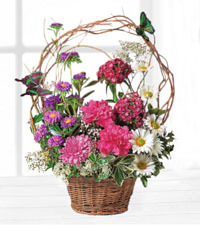 There are many great gifts for Easter, so if you need Easter present ideas from flowers, to centrepieces, to gift baskets, here are a few for you. 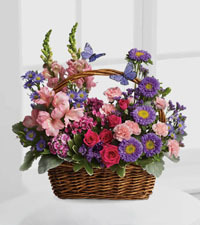 Use this guide to help you find the best gifts for Easter and surprise your friends and family with timely, in season gifts that came from the heart. 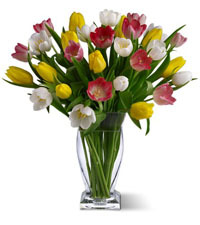 The wonderful thing about sending flowers at this time of year is that the stems and bulbs that are available are loved by everyone. 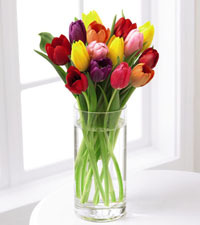 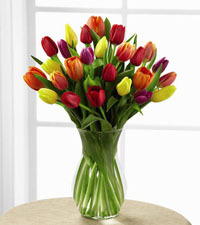 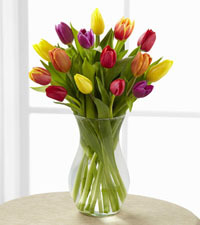 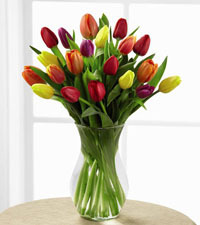 Jovial colouredtulips spring up around this time and look fantastic in glassware and ceramic dishes alike. 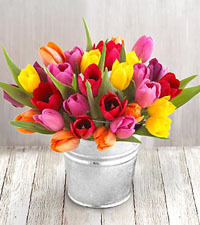 There are so many varieties of tulips, in varying tones and patterns. 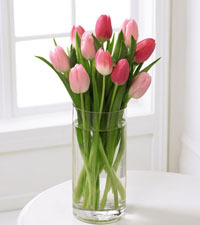 Paired with some simple lily grass or bear grass, tulips are a sweet and elegant way to brighten up the home after a long winter. 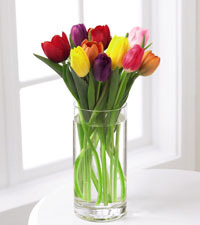 Easter is also a time for most people to reflect and give thanks. 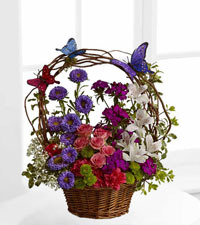 A lot of people do this through small tokens like bright mixed flower arrangements, centrepieces, and gift baskets. 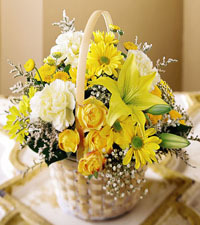 Hopefully, you've received some ideas as to what you can look for when shopping for Easter gifts and flowers. 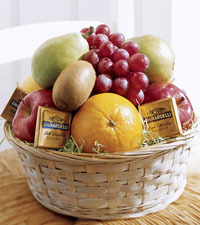 There are all kinds of great gifts available, find what is going to work best for your friends and loved ones and invest in them. 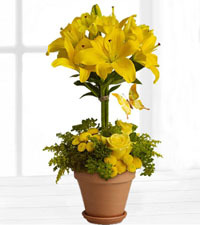 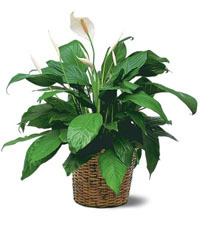 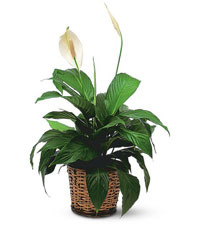 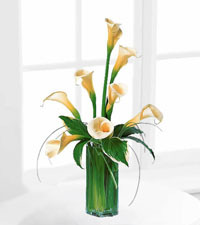 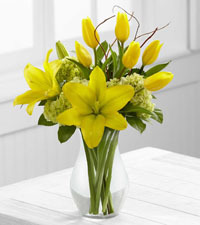 When you are looking for Easter gifts, the most common one is the Easter Lily Plant. 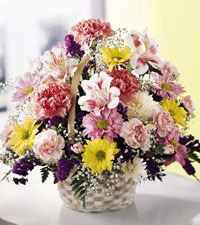 Flowers were considered to guard the churches against evil, and thought to be gifts from above. 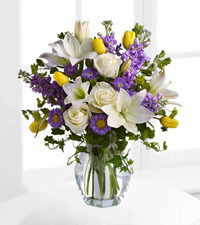 Lilieshas been associated with Easter since the beginning of time, and is a delicate white flower that is fragrant, long-lasting and has a deep meaning behind it for most Christians. 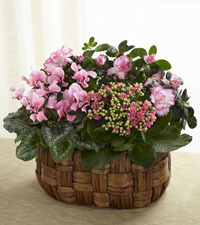 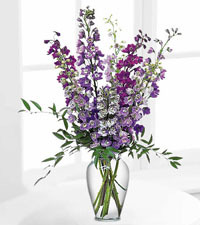 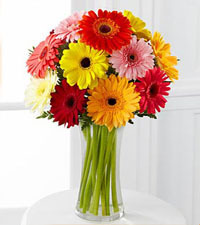 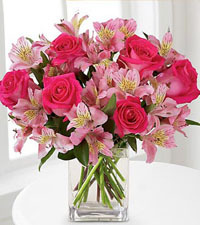 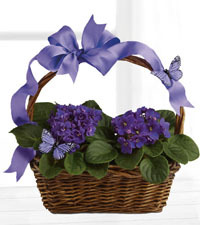 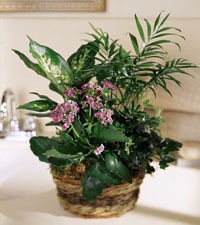 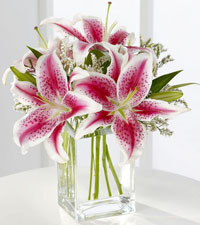 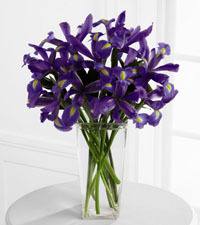 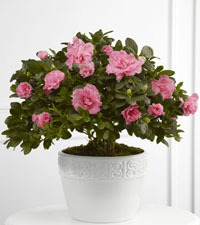 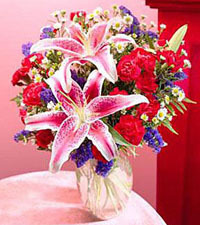 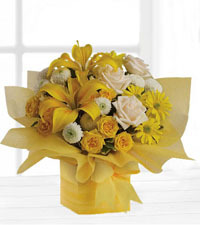 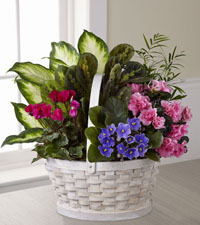 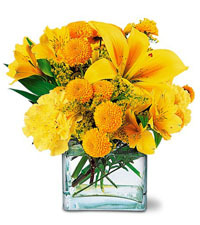 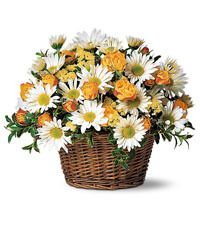 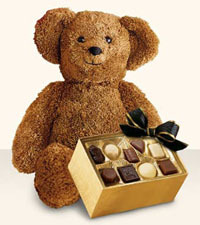 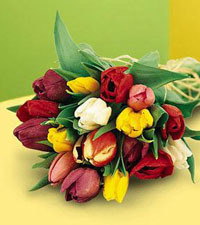 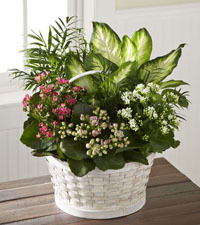 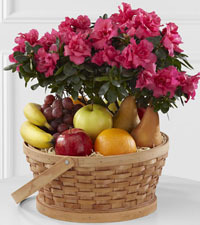 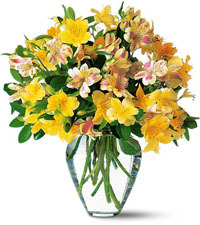 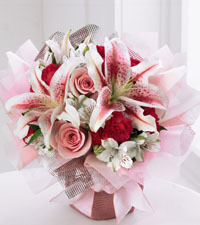 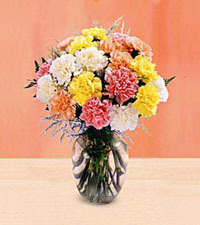 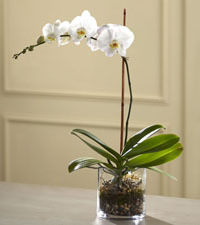 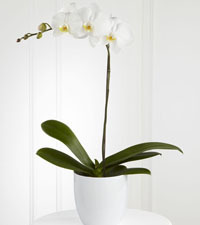 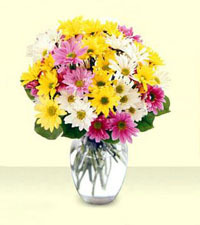 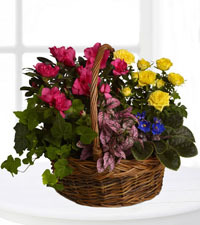 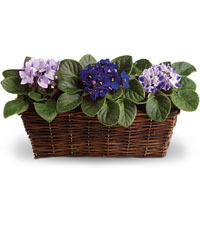 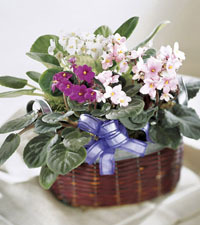 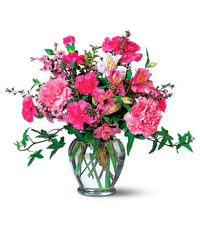 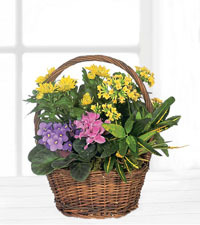 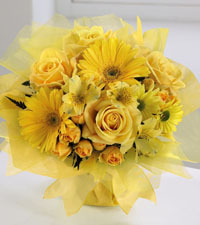 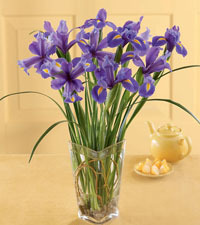 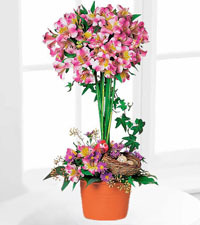 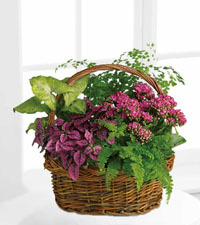 These are generally given to others on Easter as either a potted plant or in vased arrangements. 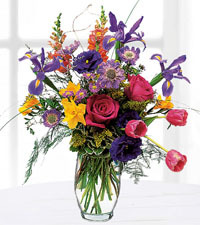 It is said that this is so their lives can continue on and bring beauty to whoever the gift is bestowed upon. 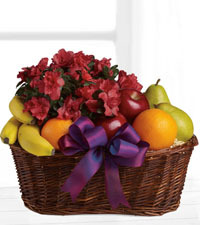 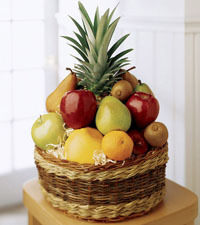 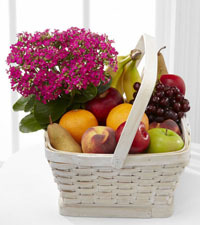 Beyond our beautiful flower bouquets and arrangements, Canadian Flower Delivery also is host to a number of fruit and gourmet items that may best celebrate the Easter holiday. 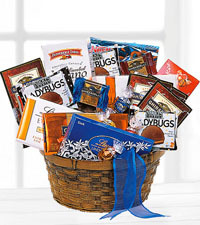 Most popular at this time of year, are our baskets of chocolates and other tasty treats that are a great way to show your loved ones you are thinking of them during this special time. 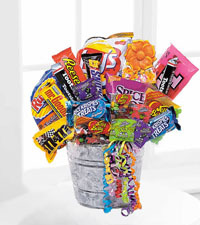 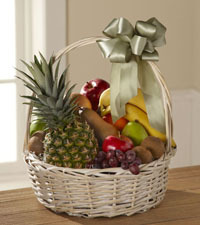 Our Chocolate Lover's Basket or the Junk Food Bucket are both great choices for the Easter candy lover in your life.